I’ve been a really good boy this year. I really, really, really want some new toys for Christmas, so I hope I’ve behaved well enough. I’ll be leaving out some Sainsbury’s finest sea-salt on my C: drive for when you visit, mixed into a cup of tears just the way you like it. Seeing continued aggression within their borders, the empires committed their entire treasuries to developing line of sub-capitals based on technological advances gained from the recent availability of Drifter materials, to put a resolute end to these and all future incursions. While each empire openly denied such experimentation to each other and to CONCORD, each knew what the other was up to and raced to be finished both first and with the most powerful end product. I don’t care if they’d ruin the meta, I don’t care if they are astronomically expensive, I want some new pin-ups for Rixx to make posters of and to generate amazing killmails. I want the Lamborghini, Ferrari, Koenigsegg and Pagani of New Eden. 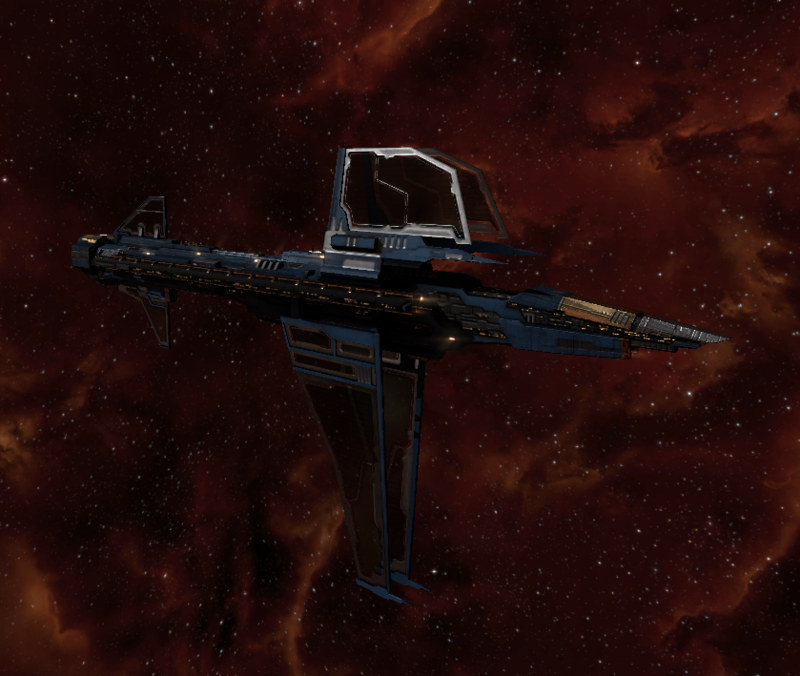 Slightly more seriously, one of the complaints about modern EVE is that we don’t really see battleships enough. There are plenty of factors that contribute to this; signature radius links, T3 cruisers, battleships’ innate immobility, an irregular/discontinuous progression of escalation from frigates up to BCs, but I think there’s a factor less talked about too. Imagine we lived in a world (which some players believe we do) where anything battlecruiser sized and above didn’t exist. Only take away all T2 Cruisers and T3 ones as well. What would contend the might of T3D fleets with their T2 logi? Very few cruiser hulls would be broadly “viable”, the Orthrus would reign on as ever, but of the vanilla T1 cruisers we’d have maybe only the Caracal as a real contender. 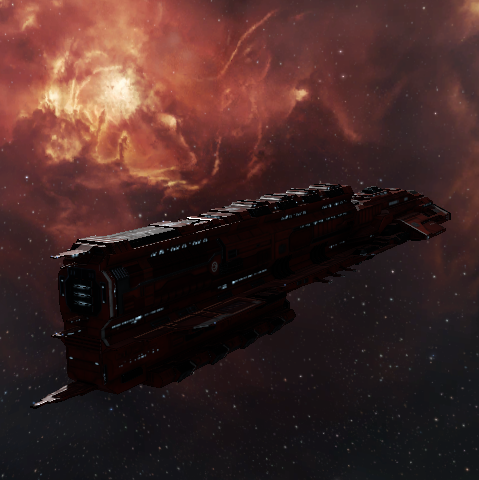 Back in regular EVE, T1 Cruisers fight up as well as down, a blob of arty Ruptures, rail Moas or HML Caracals can fight their T2 brethren in the clichéd large newbro vs small bittervet fight. With their extra projection and application, T2 and T3 cruisers keep frigates and dessies from being the 100% go to, and their existence in part gives a use for vanilla cruisers which can fight for the ISK war, even if not the kill/death ratio. I think it’s fair to say we see something similar from the top-end battleship line. The Machariel, Rattlesnake and the Tempest Fleet Issue see fleet play, but there is such less choice. What’s more, if there were T2 battleships that were good for fleet work, T1 battleships would be a great choice of ship to engage them if you had the numbers but not the assets to bring such an expensive fleet comp. Again, yes, there are many other factors involved such as the existence of bombs, capitals and signature links, but this, I think, is still a valid line of reasoning to bring battleships into play without them dominating the meta if they are priced appropriately. Now, I’m expressedly going to make these mock-ups a “touch” overpowered, but it’s my Christmas list and I can ask for unicorns if I want to. You should not be taking this article from me as a 100% serious “these should be in the game”, but more as some fun food for discussion and daydreaming in EFT, with perhaps a grain of realism behind the viability of them at a conceptual level. Unlike most Gallente ship manufacturers, Roden Shipyards tend to favor missiles over drones and their ships generally possess stronger armor. Their electronics capacity, however, tends to be weaker than ships from their competitors. 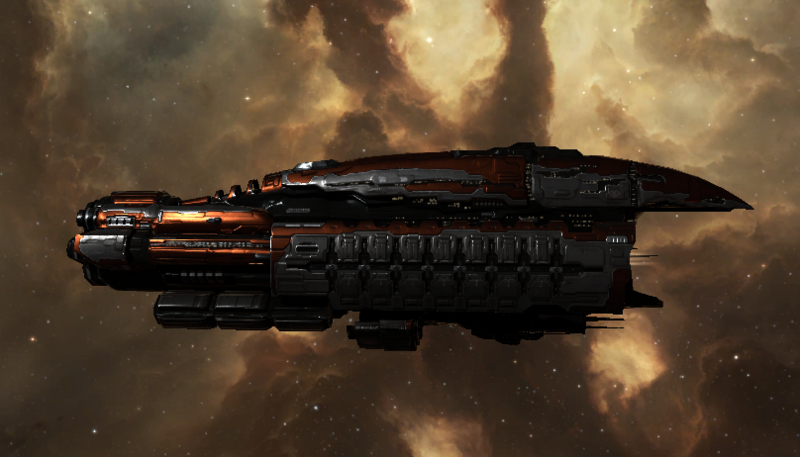 Creodron got the Sin and Duvolle got the Kronos so it’s up to Roden to build the Aparte. Possibly it has more drones than a typical Roden ship, I’ve let it keep that many as it’s the amount on a vanilla Hyperion. I’m not sure whether I prefer the optimal bonus or want another flat damage bonus, but the optimal fits with the developer flavour and is a more useful bonus. Carthum ships are the very embodiment of the Amarrian warfare philosophy. Possessing sturdy armor and advanced weapon systems, they provide a nice mix of offense and defense. On the other hand, their electronic and shield systems tend to be rather limited. Yes, technically speaking it should be Khanid’s turn to do a T2 Amarr battleship, but that would have meant missiles and just no. I WANT MAH LAZORZ. Holy Amarr would be using the divine cleansing of energy weapon technology on their top-of-the-line vessel. Carthum Co. means I have to have that weird activation reduction bonus, but hey, whatever. I’ve already been plenty vocal in my dislike of double 10% optimal bonuses being too strong on ships such as the Eagle, Harpy, Tengu and Cerberus, but I’m still working hard on maintaining consistency in the design of these ships. I wasn’t sure whether I wanted to go for missiles or projectiles on this one, but there are plenty of missile BS out there already, projectiles deserve a little more love. As I mentioned, I was looking for these to be able to take on sturdy cruiser doctrines a little better than current battleship comps, without that bonus making them any stronger against regular battleships such that their existence actually helps promote battleship gameplay across the ship class. The signature resolution bonus on guns becomes an obvious choice, yet is a figure we’ve seen CCP never really play with for hull bonuses on turret ships. The removal or nerfing of skirmish links may render it too strong (though it probably already is anyway), but for the now it is interesting to consider. The MWD bloom bonus is nice for ~some~ damage mitigation against dreads and the like, though obviously a well supported dread fleet will have few issues ripping through them, especially with the new high-angle guns coming in the capital rebalance. 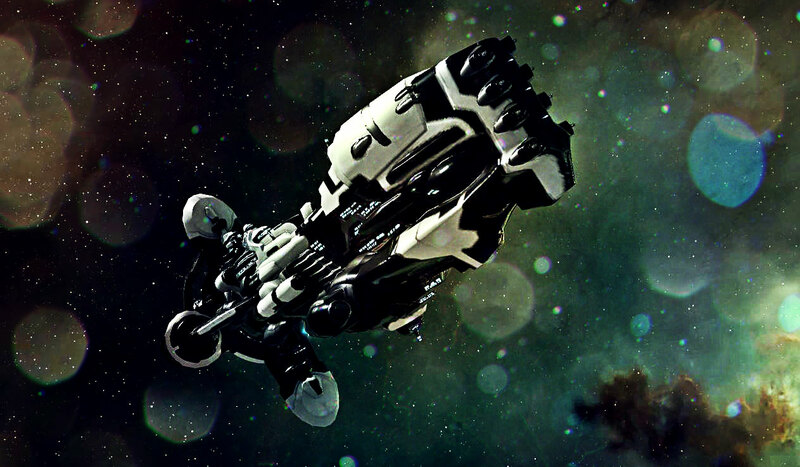 This is (one of) my fantasy list(s) for a new line of EVE ships, what’s yours? Would you like to see other fantasy hull classes in future? Let me know in the comments or on twitter @CallMeApoth.